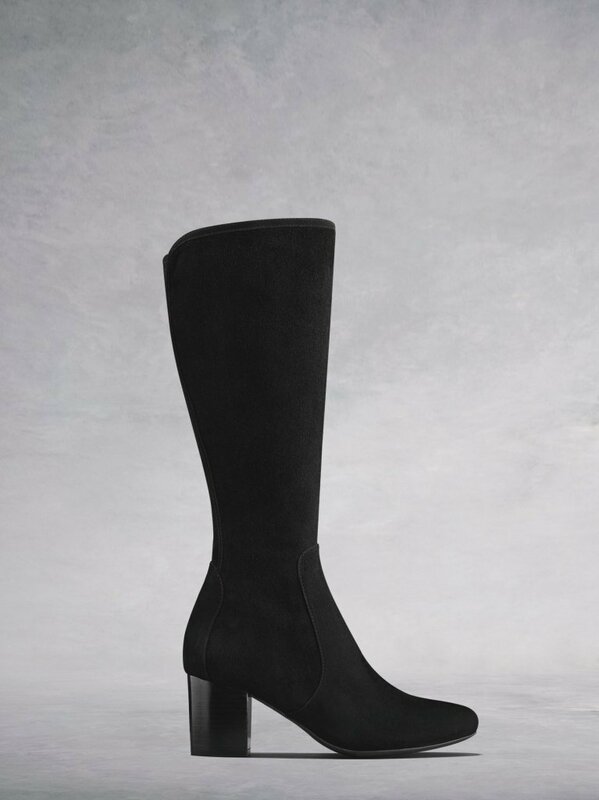 I have a few wardrobe rules and the most important one is that every item making it's way into my wardrobe needs to go with at least 5 other pieces I already own. 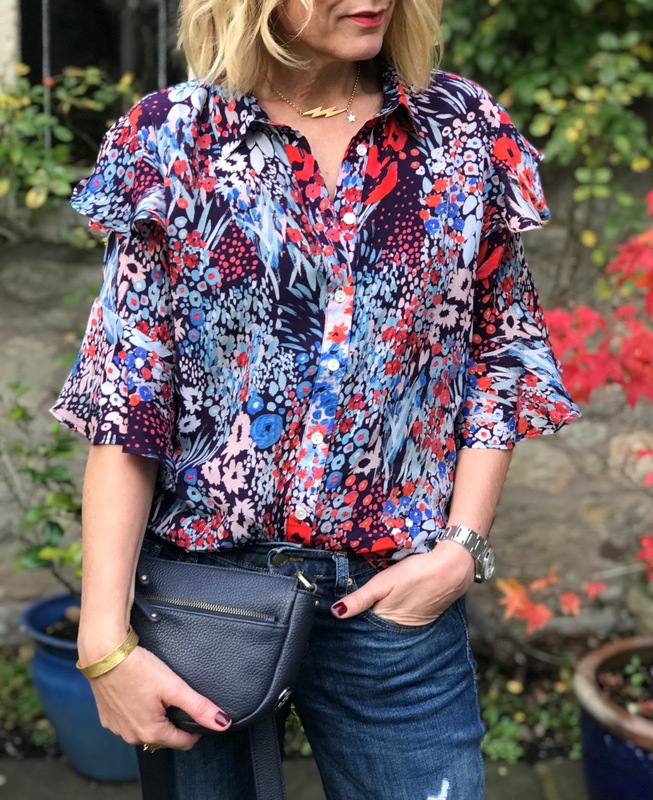 On that basis, I rose to a styling challenge when The Dressing Room asked how I'd wear this beautiful Lily and Lionel Frankie shirt (the dusky floral print is an exclusive to them) as I could think of many ways in which to sport this gorgeous little number. It's been a while since I've shared my favourite make up products and as I've just uploaded a little IGTV clip just talking through all the things I'm currently using I thought I'd do a quick blog re-cap too! It's not a tutorial.....just a little chat through my favourites. 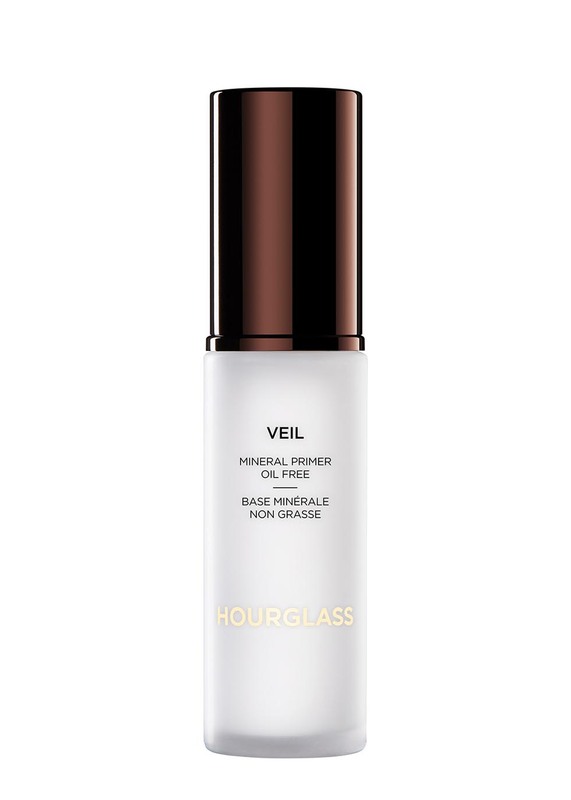 Starting with the base, I've a few primers but this one is my favourite, Hourglass Veil. you only need a tiny bit and it makes my skin feel like velvet and leaves me perfectly prepped for the next step.